BURNABY, March 15, 2018 – Gateway Casinos & Entertainment Limited (“Gateway“), one of the largest and most diversified gaming and entertainment companies in Canada, announced today that it has been selected by the Ontario Lottery and Gaming Corporation (OLG) as the service provider for the Central Gaming Bundle as part of the Ontario gaming industry modernization process. The Central Gaming Bundle includes OLG Slots at Georgian Downs, Casino Rama Resort and a planned new build in Wasaga or Collingwood (subject to all necessary approvals). Located on Rama First Nation’s lands, Casino Rama Resort is the first resort casino to be awarded through the OLG modernization process. 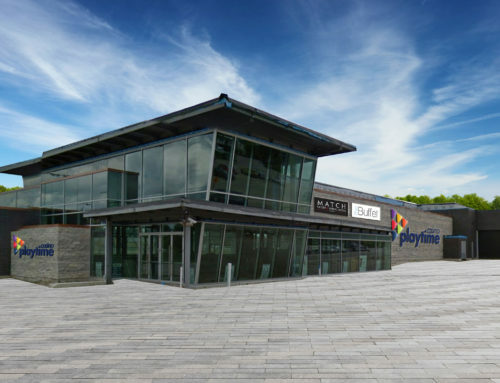 Gateway was previously awarded the North and Southwest Gaming Bundles, which include nine existing properties and planned new builds in Kenora and North Bay. With the Central Gaming Bundle, Gateway will now operate a gaming market area stretching from Kenora in Northwestern Ontario through to Innisfil in Central Ontario, along with six properties in Southwest Ontario. With 25 properties in British Columbia, Edmonton and Ontario – up from 12 in 2015 – Gateway has significantly expanded its footprint and portfolio while maintaining a focus on responsible gambling. 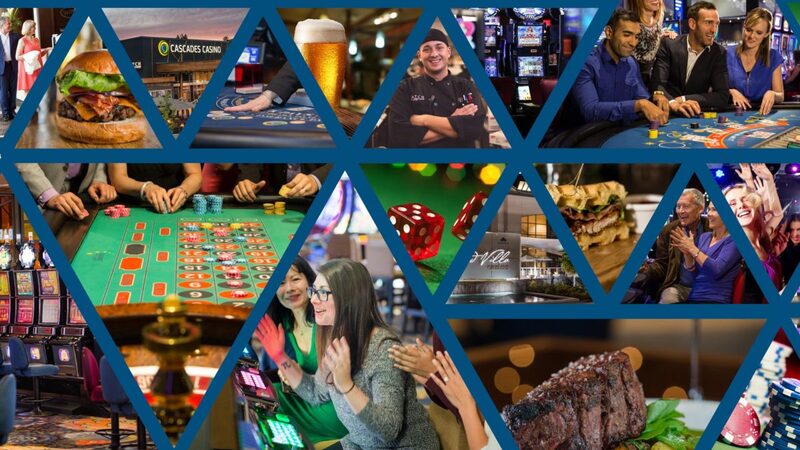 A multi-pronged growth strategy has seen Gateway diversify and expand its product offering, including developing proprietary casino and restaurant brands, which has dramatically improved the gaming customer experience while generating new customer segments among non-gamers in a responsible way. In addition to growth through the Central Gaming Bundle, Gateway’s current strategic opportunities include a $57 million rebrand and renovation of the Palace Casino at the West Edmonton Mall to Starlight Casino Edmonton, a proposed $70 million local entertainment destination in Delta, renovations and rebranding at Kelowna, Chances Campbell River and Chances Courtenay, and the first Gateway redevelopment in Point Edward, Ontario, to be rebranded Starlight Casino Point Edward. 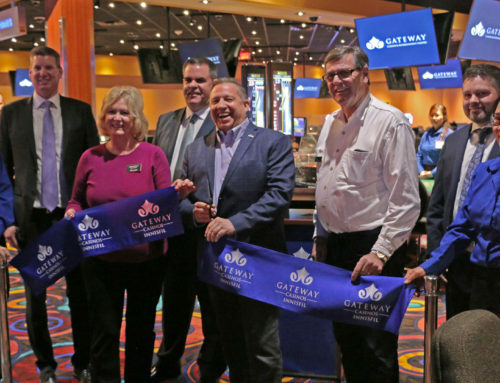 Gateway has signed a transition and asset purchase agreement with OLG on March 14, 2018 and, subject to customary closing conditions, is committed to subsequently signing a 23-year casino operating and services agreement when the acquisition closes later this year. The Catalyst Capital Group Inc., a private equity investment firm with more than $6 billion in assets under management founded in 2002, is a leader in operationally focused turnaround investing. The firm’s mandate is to manufacture risk adjusted returns, in keeping with its philosophy of “we buy what we can build.” Catalyst’s Guiding Principles of investment excellence through operational involvement, superior analytics, attention to detail, intellectual curiosity, team and reputation are key to the firm’s success. The Catalyst team collectively possesses more than 110 years of extensive experience in restructuring, credit markets and merchant and investment banking in Canada, the United States, Latin America and Europe.